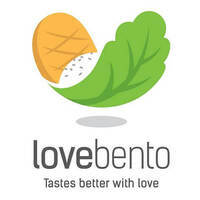 Advocating healthy living with healthy food, LoveBento offers nutritious options for all. They strive to change the idea of healthy food being bland to a new and delicious experience with their mouth watering dishes. 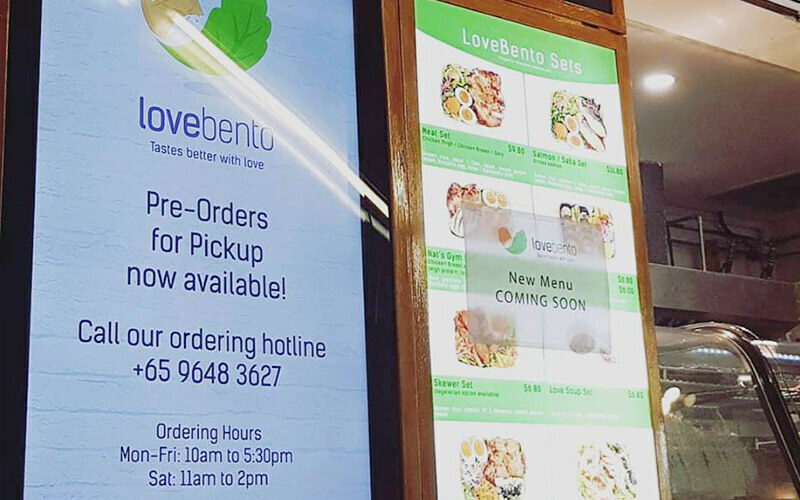 With ingredients such as brown rice, meats like chicken breast, chicken thigh, and dory fish, vegetables, sweet potato mash, ramen egg, a variety of sauces, and more included in their bentos, diners are in for a delightful and health-filled treat.